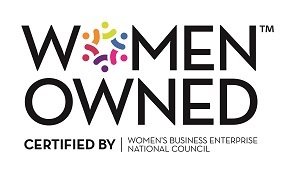 Philadelphia, PA, November 3, 2015 – Monarch Recovery Management, Inc. (Monarch), an industry-leading accounts receivable management company, has announced receipt of the Women’s Business Enterprise National Council (WBENC) Certification. This accreditation confirms that Monarch is majority-owned and operated by women and demonstrates the organization’s commitment to workplace diversity. 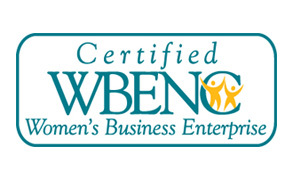 WBENC is the nation’s leading third-party certifier of women’s business enterprises (WBEs) for the private sector, and this certification is accepted by hundreds of corporations within the country and a number of federal, state, and local government agencies. Additionally, this accreditation provides Monarch with expanded visibility among decision makers in corporate supply chain diversity and procurement organizations. The national standard of certification implemented by the Women’s Business Enterprise Council PA-DE-NJ is a meticulous process including an in-depth review of the business and site inspection. About Monarch Recovery Management, Inc.